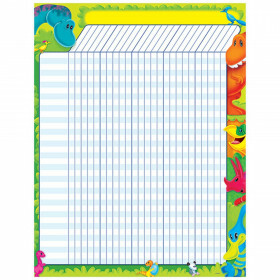 Track and reward students' progress with mini incentive charts and coordinating chart seals. 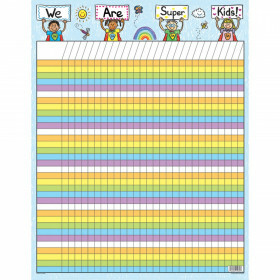 Each chart has space for a student's name and 20 stickers. 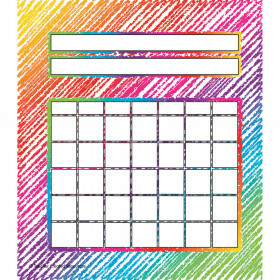 Use daily to reinforce routine tasks or to motivate students to work toward completing tasks or reaching a goal. 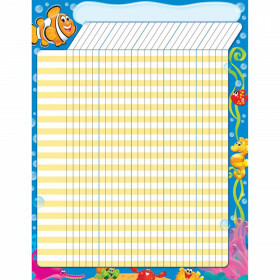 Use these mini incentive charts and seals at school or home to keep track of good behavior, chores, or homework assignments. Includes 660 pieces. Looking for something similar? 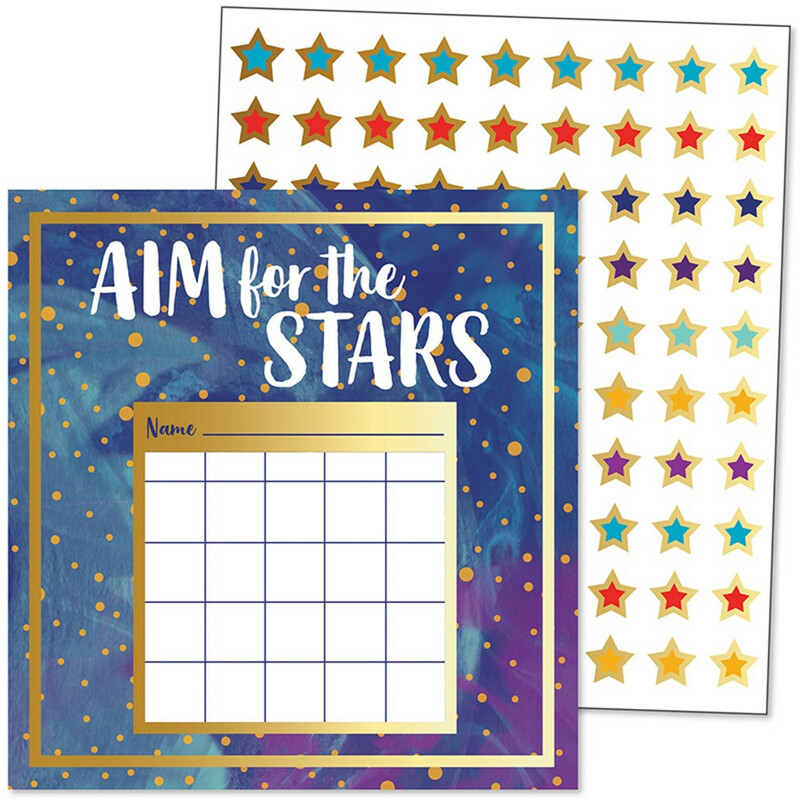 View our Incentive Charts or Incentives & Motivators sections to find more teacher supplies items similar to Galaxy Mini Incentive Charts.